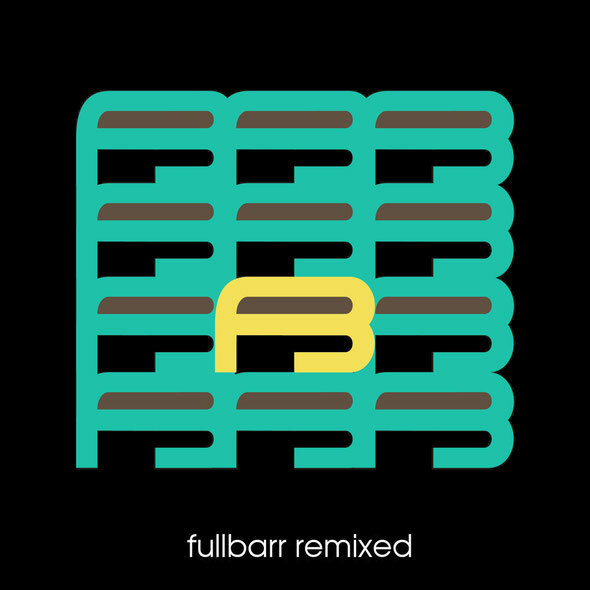 Fullbarr Records release their debut compilation ‘Fullbarr Remixed’ today, featuring original cuts and remixes from Huxley, Nitin, Youandewan, Danton Eeprom and James Teej. This compilation marks a milestone for the Fullbarr imprint, having spent three years developing to its current status, earning support along the way from a broad spectrum of DJs and international press, with releases finding their way into the playlists of Seth Troxler, Ed Davenport, The Revenge, Xhin and Anton Zap. Here the label reflects on some of the highlights over the years. The proprietor Arthur Barr, has genuinely put his back out to ensure Fullbarr’s music hits the right places. Mirroring the DIY Ethos record labels opted for in the ‘90s Arthur made trips across the globe to Berlin, Glasgow, London and Barcelona among others, with vinyl in hand to personally deliver records to the likes of OYE Records and Rubadub - an approach that resulted in a 100% stock rate. This hands-on method and personal touch we’re told was a ‘labour of love’ focused on organic growth rather than social media saturation, a testament to the label with its focal point being the music and the artists involved, replacing hype and big names with sonic freshness and musical maturity. This ten-track collection features many of the established artists involved with the label such as Area and Matthias Vogt of Motorcitysoul fame, among some of Fullbarr’s prominent rising talents such as Samaan and Jan Tenner. Ranging from deep dub and groove-laden house through to moody atmospheric techno the compilation embraces a wide variety of what’s embodied in the Fullbarr back catalogue. 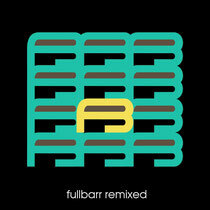 ‘Fullbarr Remixed’ is out today on Fullbarr.